Trial Watch and Blackbook runners engaged on September 15. 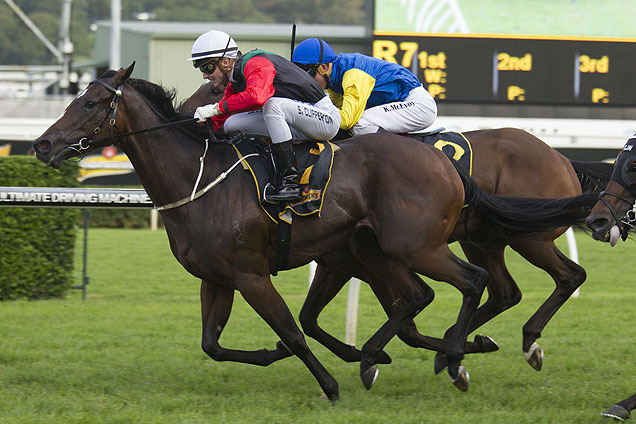 ENGLISH (Rosehill Aug 20) - Everest contender was equally as good in the Redzel heat, cruising behind the pace under a big hold and never asked for an effort by her rider James McDonald. She went over the line in fifth but could easily have finished in the placings if asked for a serious effort. This was her first trial since her Doomben Ten Thousand win in May and the intention is to give her a second trial before she resumes. Second to Ef Troop in Warwick Farm trial September 3.
WHO SHOT THEBARMAN (Warwick Farm Sept 7) - Evergreen stayer attracted all the attention in the second heat as he only started to warm to his task from midfield in the last 150m to close quickly on the leaders and was then allowed to keep running for some 300m past the post. He may be a 10-year-old but it was eye catching work. 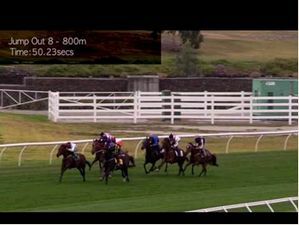 ALWARD (Warwick Farm Sept 7) - Strong second in his 1200m heat won narrowly by Tally, who worked through on his inside in the last 200m with both having plenty offer through the line. Time was slow (1.18.51) but this was a typical conditioning trial from a Waller-trained stayer after he resumed with a pleasing first-up third in the Rowley Mile at Hawkesbury. Ready for 2000m and beyond. 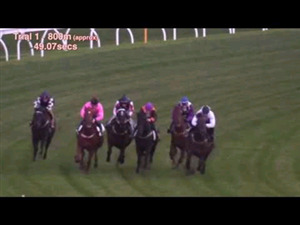 EF TROOP (Rosehill Sept 3) - Classy Queensland 3YO had never been beaten in four previous trials and he kept that record intact with a sharp speed display, leading clearly and doing it easily to score by 3.5 lengths from the G1 winner English in the fastest of the seven heats over 895m (53.69/last 600m 34.4). He was unlucky when beaten first-up in Brisbane and should be a serious threat in the right races for his age up to 1200m. 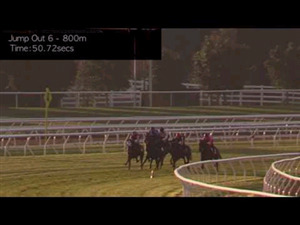 GOLDFINCH (Warwick Farm Sept 7) - Highlighted as one to follow when she won a Warwick Farm trial by almost six lengths on August 24 in the fastest time and she did it again here, clearing out to score by 4.8 lengths in the quickest time (36.93/last 600m 33.60) of the eight heats over 794m. She’s all speed and is obviously primed to win first-up over 1000m. 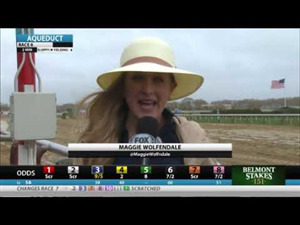 Recent Trial Watch Winners: Miss Einstein; Excellent Design; Invincibella; Home Of The Brave; Soothing; Mansa Musa; Great Danger; Tip Top; Tough Larry; Comin’ Through; Pure Elation; Ball Of Muscle; Chabreet; Coruscate; Aperitif; Wagner. THE AUTUMN SUN : Replay says it all. DEALMAKER : Champion Stakes could be his race. ZOUSAIN : Track conditions did him no favours. Will come on with the run. BELGRAVIA : Nice start by this staying import. YOGI : Working up to his best distances. HOMESMAN : Better suited on a bigger course. DIVINE UNICORN : No luck when he needed it. Valley is not his track. RECENT BLACKBOOK WINNERS: You’ve Been Had; Call Me Handsome; Order Again; Aristocratic Miss; The Passage; Le Romain; All Too Soon; Haripour; Isaurian; Best Of Days; Night’s Watch; Akkadian; Mickey Blue Eyes.